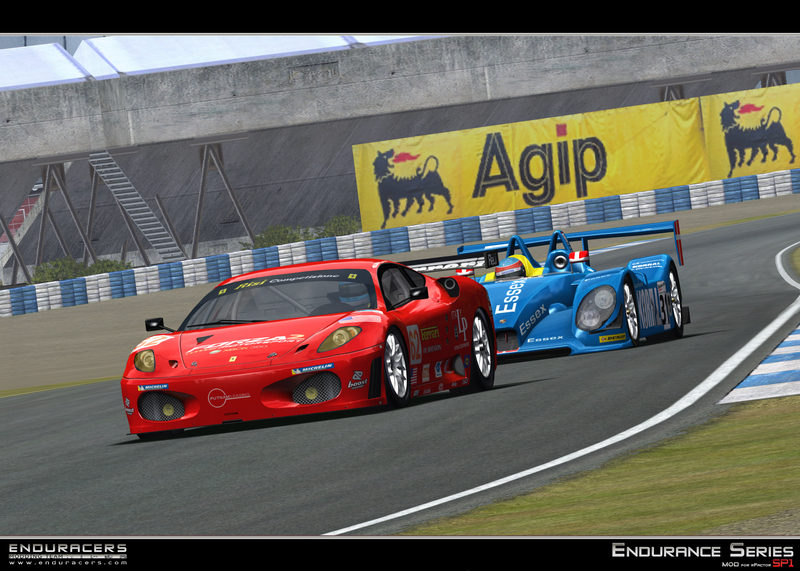 Enduracers have released a big batch of new previews of the upcoming Service Pack 1 for their Endurance Series mod for rFactor. 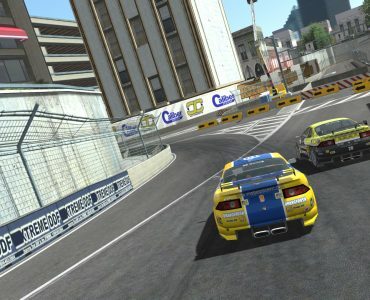 The new previews show all new cars the pack will introduce in action as the new models can be seen mixing and mingling with the already available cars on various tracks. 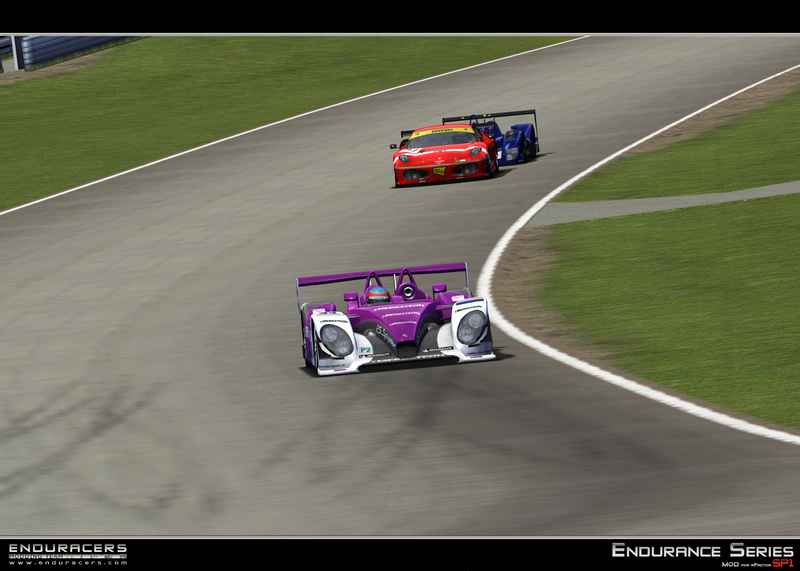 The first service pack will be introducing several new models to Endurance Series, including the Peugeot 908 and Audi R10 diesel sports cars, the Acura ARX-01 & Porsche RS Spyder Evo LMP2 challengers, the Saleen S7R and the Ferrari F430. So the lightflare shader will be included in this update? Apparently yes. Also not the new reflections on all the cars. Also notE the new reflections on all the cars. yeah those headlights shaders are amazing as we saw on the Supra mod. So on a mod like this should look incredible at Le Mans down the Mulsanne. I’m more looking fwd to the faster cars than the slower ones this time as the slower ones in this mod are like ballet dancers in their love for the pirouette. Should be a blast either way. 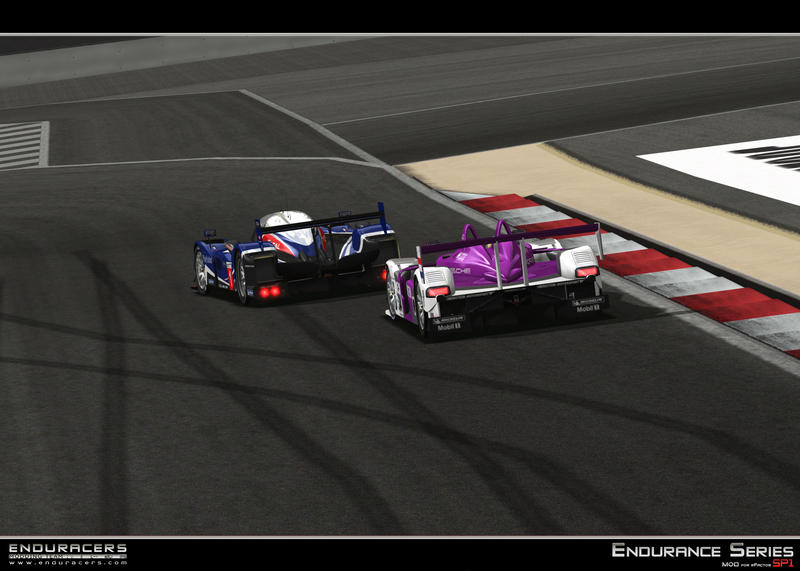 Screen 1 shows exactly why i cant stand rFactor graphics no more. Low resolution textures for grass and tarmac. 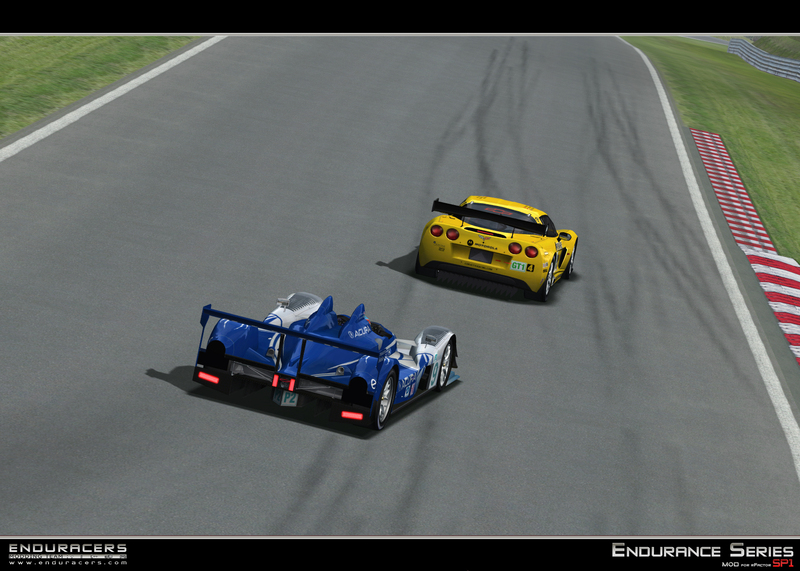 Only Virtua_LM touch the high quality showed with GTR 2 tracks. 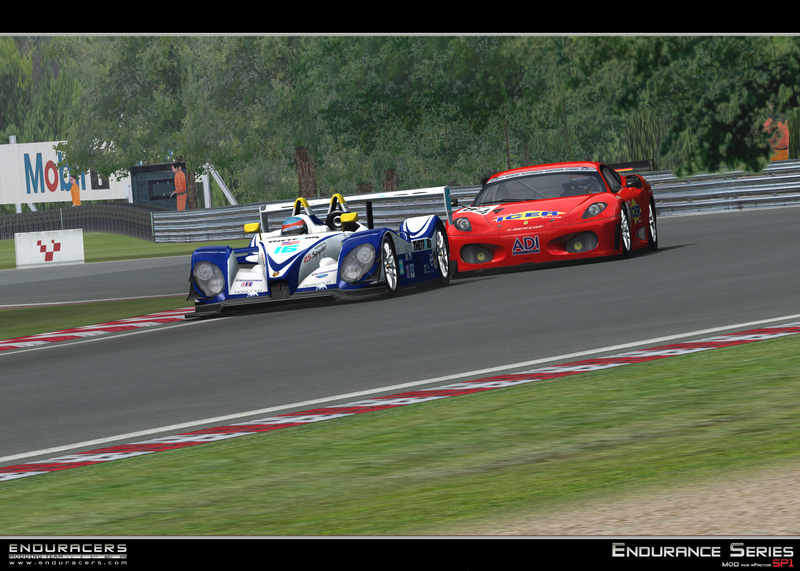 Shum94: Screen 1 shows exactly why i cant stand rFactor graphics no more. 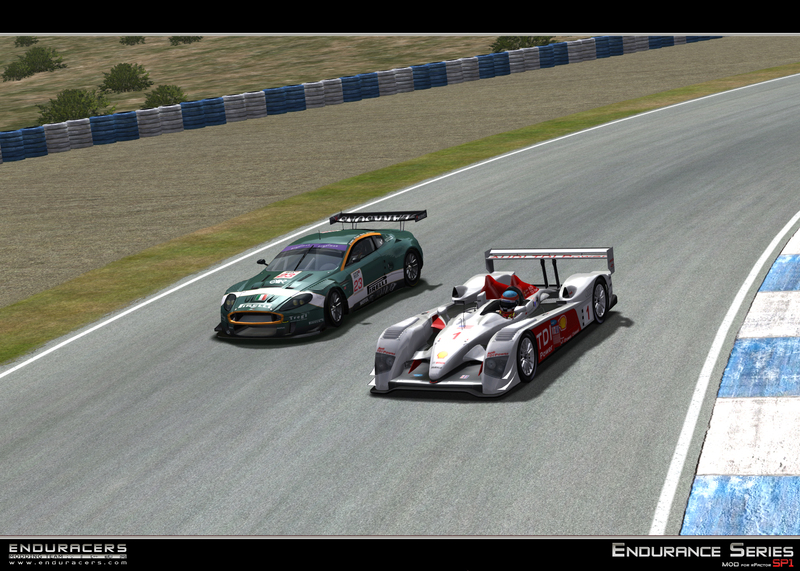 Low resolution textures for grass and tarmac.Only Virtua_LM touch the high quality showed with GTR 2 tracks. I´m pretty sure thats a SimBin track in Screen 1. 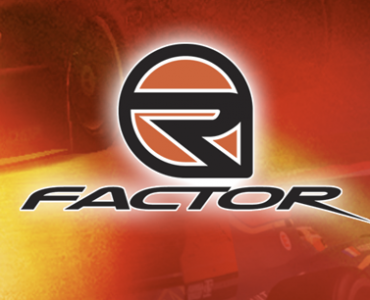 Complaining about the rFactor graphics has more to with the makers of the content (in general) than with the graphics engine of rFactor. 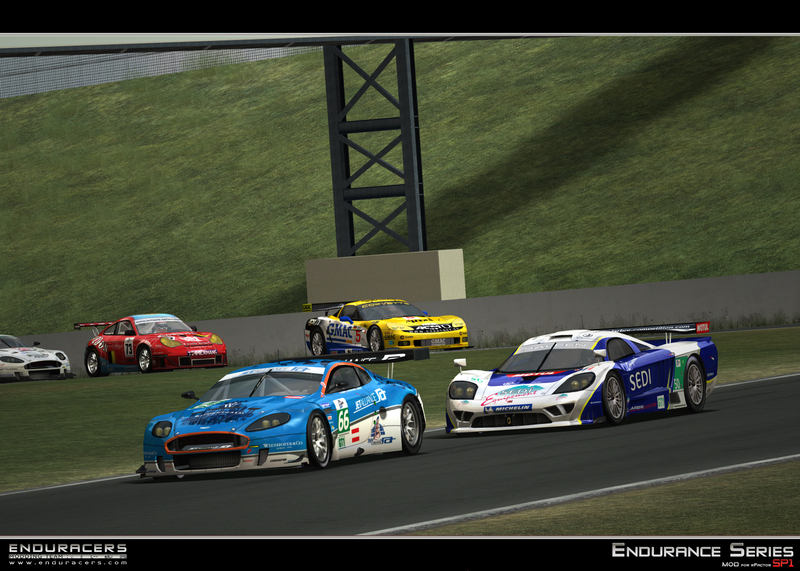 I must say that Endurance Series is one of the best around in any sim. You can make objects and textures in any resolution. It’s just that too many tracks are conversions from older titles. I agree, it lacks good modders for tracks. 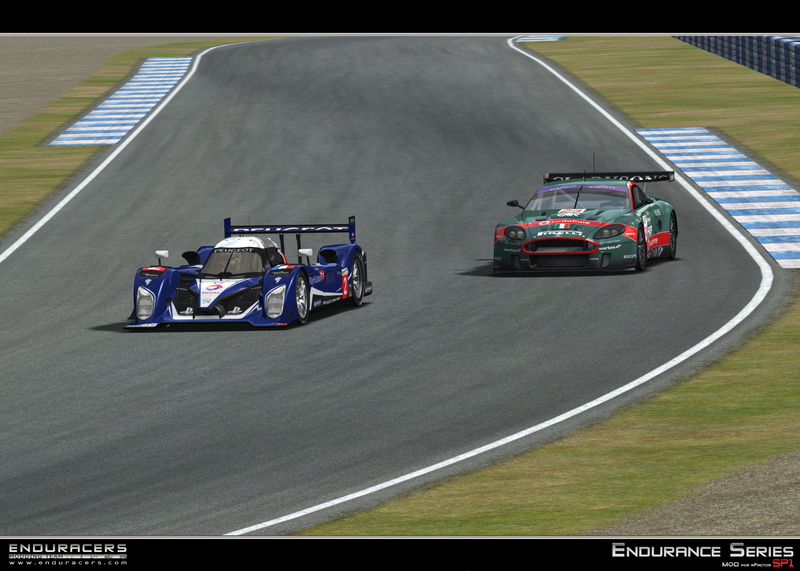 I’m only sastified with virtua_lm tracks, gtr 2 track and piXsim track. 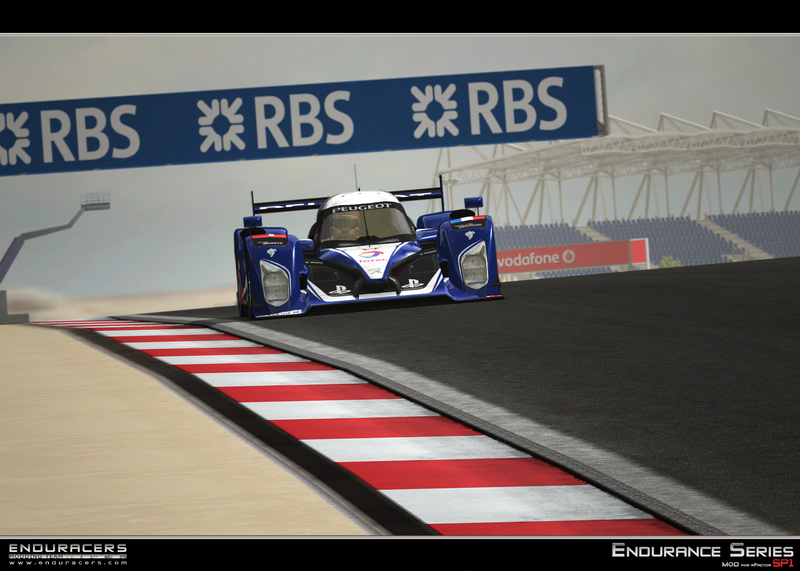 Anyway my favorites cars are protos so Enduracer doing the Peugeot 908, i might have to go buy my setup before rF2 is out, nothing best to get back in shape. 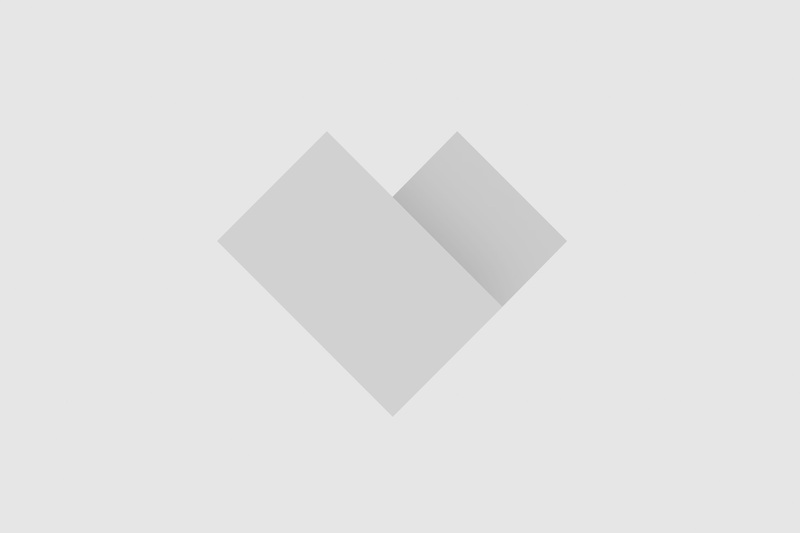 There are a number of high quality tracks out there (a lot are not mainstream). Also look for high res texture updates. It can make a huge difference. This made a considerable difference for me. Windows 7 had my ram at zero, objdetail at 2 and tex detail at 1. So even having all the graphic settings in the game set to full it wasn’t actually full. Remember that anytime you run the config.exe you will have to redo this. BTW. 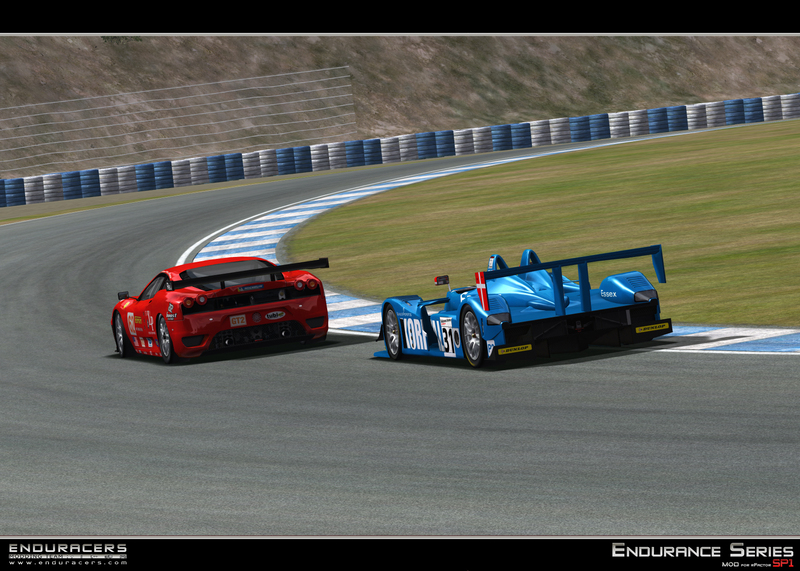 RICHES MATE, I NEVER THANKED YOU FOR THE YOUR LEMANS TRACK LINK……APOLOGIES, AWESOME TRACK AND THE BEST MODERN LEMANS ATM FOR RFACTOR. 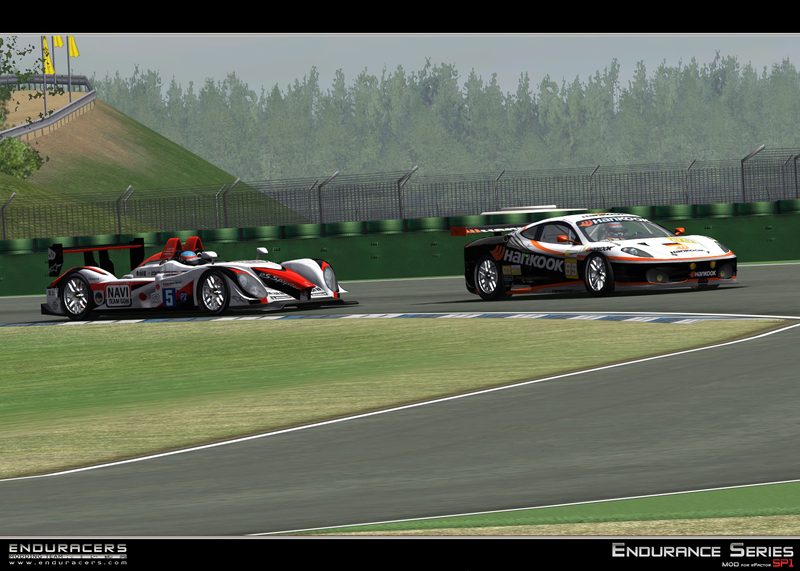 Funny to see you concentrate only on the modena logo when you’ve got lot of chrome on all the 908. Don’t want to disapoint you but for the F430 it’s only a texture (but seems to get a good result looking at your comment), whereas for 908 it’s a specific material. Yeah i’m totally agree with you. 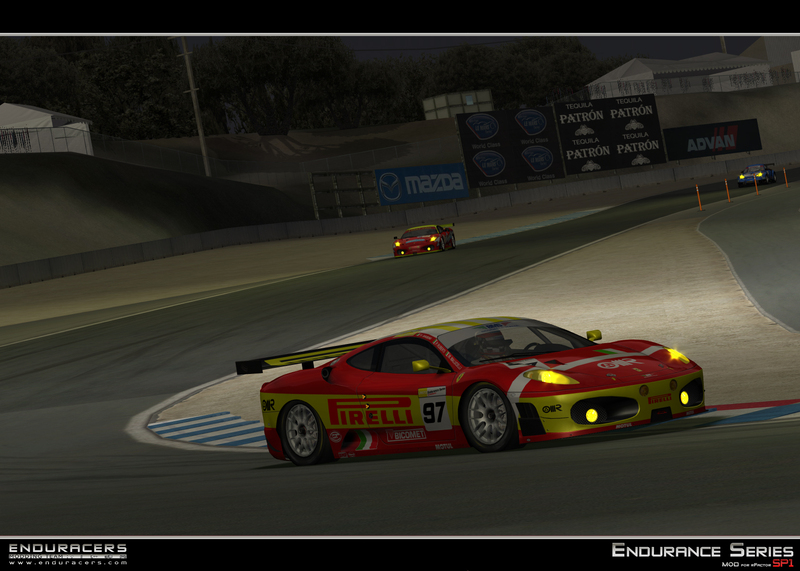 rFactor lacks IMHO good and accurate tracks. There are LOT of conversions, nice but not accurate at all (i mean hundreds of meters of difference than real track, wrong turns ecc). I don’t want to judge modders work, but..yeah i’d like to see more scratch built work and less conversions in rF2. For me is more important an accurate mesh (in terms of lenght, banking ecc..) instead accurate objects around tracks. We need accuracy in a simulation. 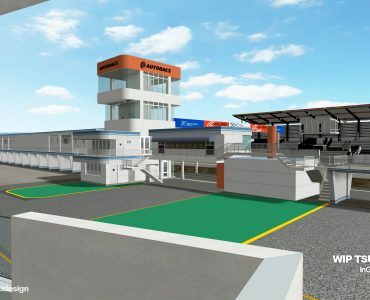 Yes, iRacing quality with laserscanning is offlimit but..a good quality work using shots, research and google earth can be enough for to do really good work. scca1981:Something to check to make sure your getting the best graphics possible is your config.ini.Vista/Windows 7 do not properly configure a few things..
@dedios: That really is a job-advertising *g* – but I have to agree. 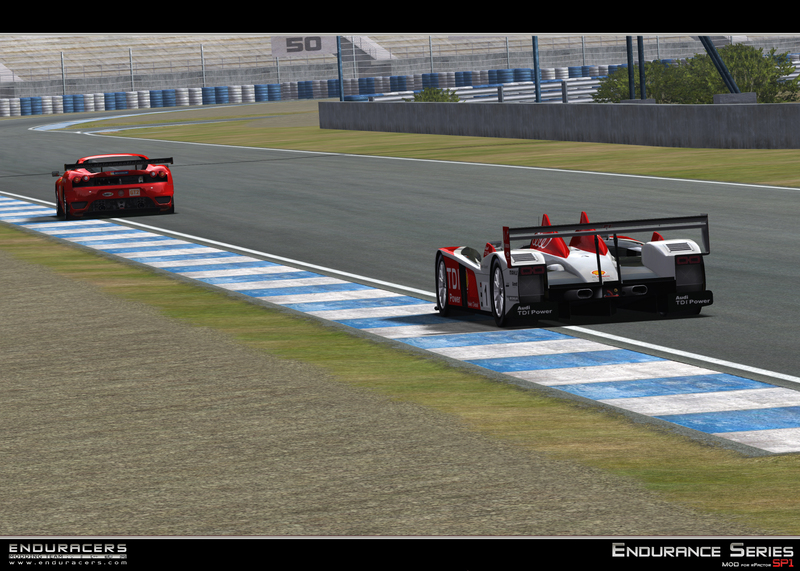 We do have two laserscanned tracks in rfactor. But F12010 for example isn’t based on laser-scans but from what I’ve heard this game has an unbelievable immersion. 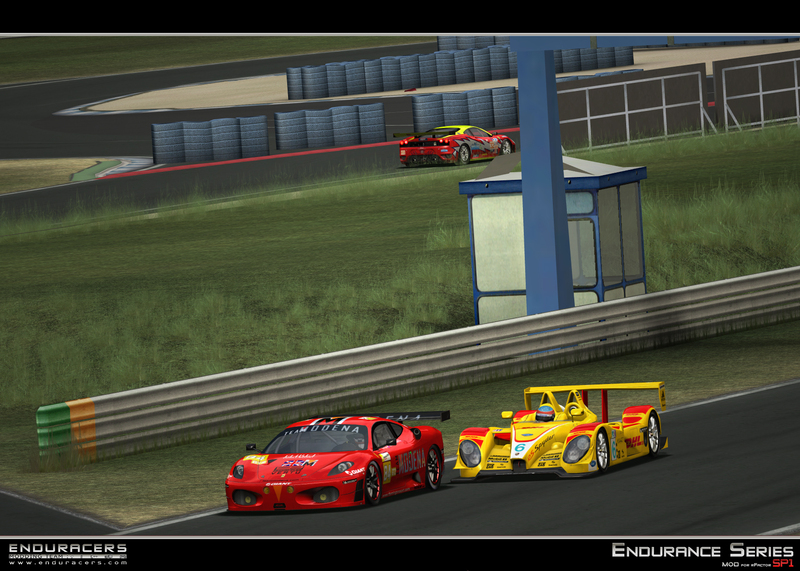 BTW: First screens looks like Dunlop-corner at Nurburgring. Dunno which version. Right? @ klo-che. Good result indeed. The reason for my comment was that it would be unusual to use a special material or add alpha to a car just for the texture of 1 team. As far as I can remember all the 908s have that chrome-like roof. So everything we need is good photo,video,map-material and a driver that knows the track. TexDetail=5This made a considerable difference for me.Windows 7 had my ram at zero,objdetail at 2 and tex detail at 1.So even having all the graphic settings in the game set to full it wasn’t actually full.Remember that anytime you run the config.exe you will have to redo this. Yeah new to me, too. What does that Detail=5 change exactly? Mipmap-settings? 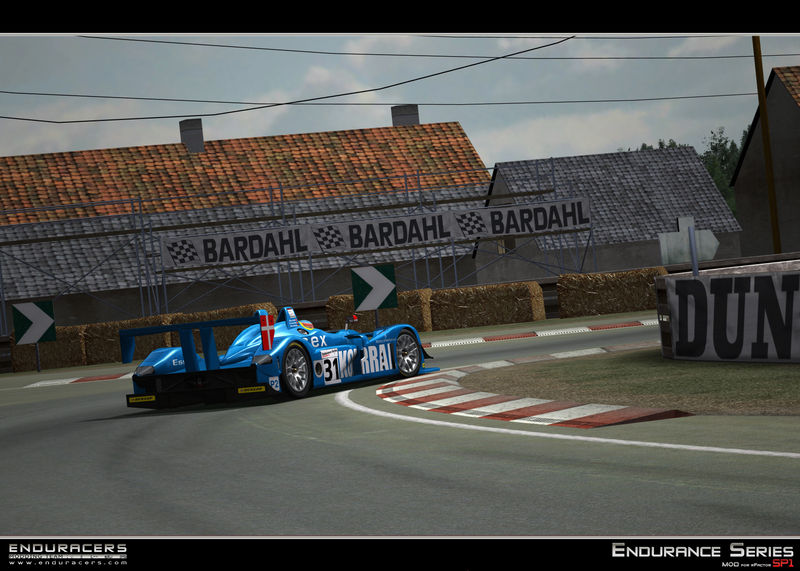 Even Virtua Le Mans isn’t immune to this-both Le Mans 77/79’s Indianapolis corner is a bit too tight, as is the first lefthander in the Porsche curves. Considering these mods are FREE I would say they are well above expectations in MANY instances. 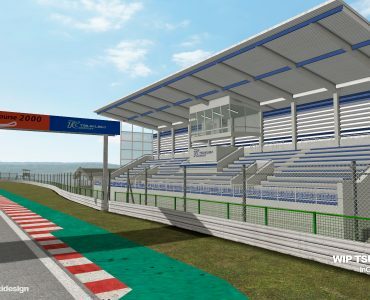 nothing is perfect (again, Laserscanning is best way to do perfect tracks) but..of course Virtua-LM tracks are few ones IMHO who are really, really good and accurates.